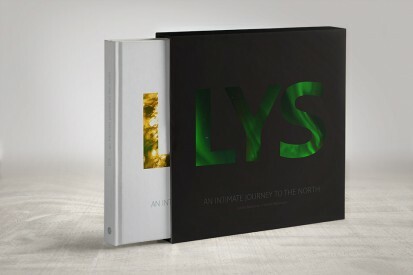 LYS – A tribute to the Nordic light. Two photographers on a search for the heart and soul of the great Nordic landscapes. From the bright Danish woodlands and pastures in the south to the blue glaciers of Spitsbergen in the north, from the storm-battered coast of Norway in the west to the quiet Finnish forests in the east. In the glow of the midnight sun, under dancing polar lights, in a snow storm over the tundra and on the quiet waters of the skerries: vastness, calmness, solitude – the whole magnificent beauty of the North.